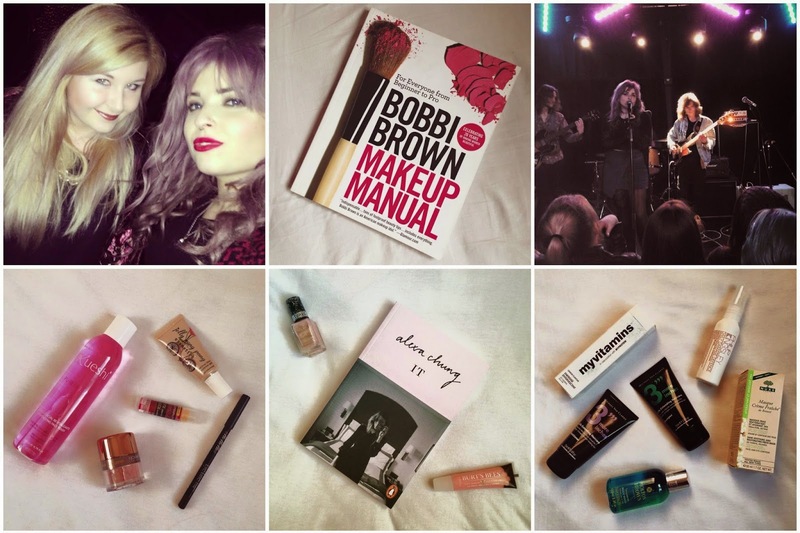 You'd be lying if you said beauty boxes haven't taken the blogging world by storm. These little boxes have been showing up everywhere and with their popularity only growing, more of us beauty lovers are wondering if they are really worth it. I've had a Glossy Box Subscription for just under a year and I have received many amazing products, some that I'd never even heard of. I decided to sign up to a beauty box subscription as I wanted to try out new products and I have discovered so many things that I wouldn't have tried or would have completely dismissed in the first place as they were out of my price range. 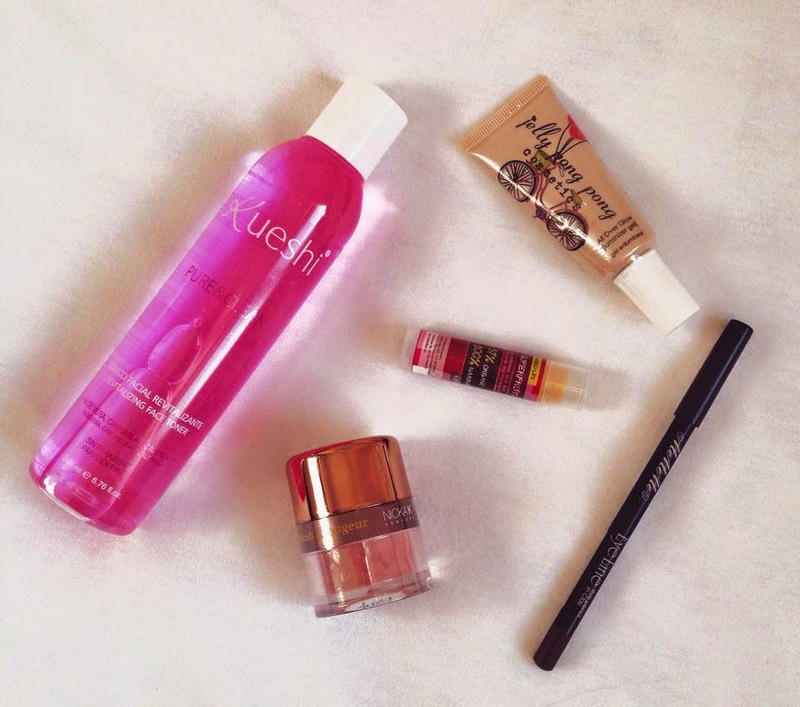 Although its great to be sent new beauty products each month, it can get a little bit pricey. A Glossy Box is £10 plus £3 postage which is amazing considering the selection of products you receive but what if you won't use them? There's no denying you get a lot for your money but its very easy to end up with boxes of products you will never use. For people who know exactly what products they want, a subscription box would be a waste of money. I always giveaway the unopened products that I won't use to my sister or to friends, I feel less wasteful that way. The biggest negative I have found is that as you never know what you will receive you can end up with a lot of the same products. I recently cancelled my glossy box for several reasons, the main one being that I had been subscribed for so long that I was starting to receive extremely similar products. Over the year I had been given 3 highlighters, which is great for someone who regularly use's them but I'm still getting through the first one. 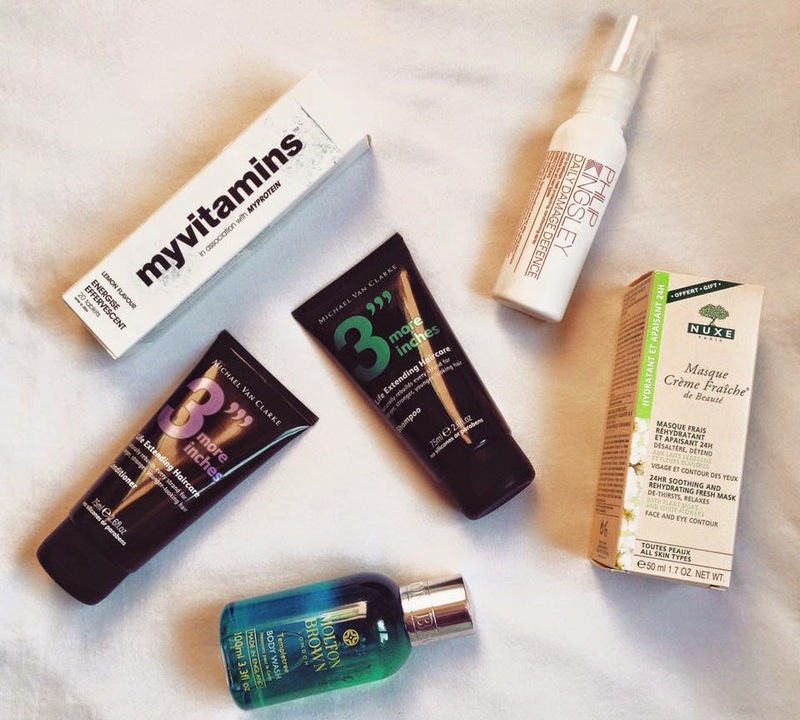 What do you think about beauty boxes? Do you love them or do you think they are a waste of money? Are Beauty Boxes Worth Having? 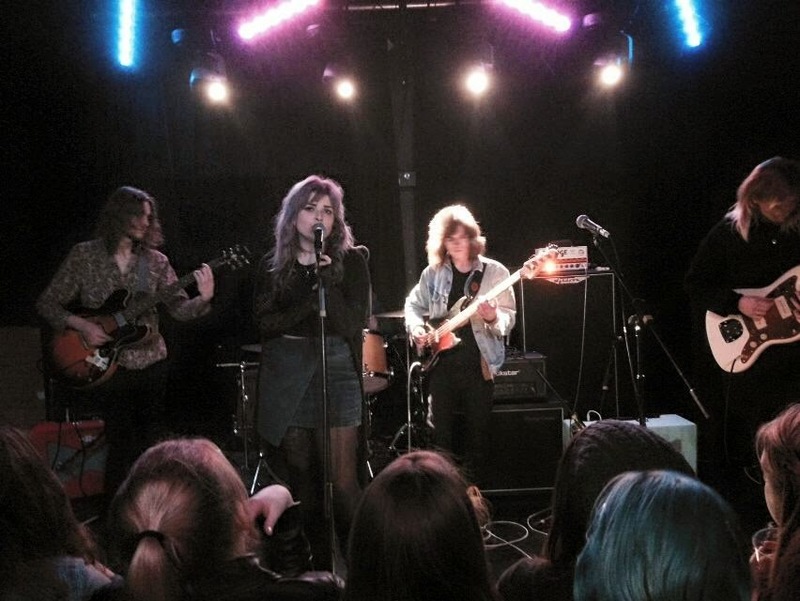 On Saturday the 17th me and Sean were lucky enough to see Box Of Light live at the HMV Institute in Birmingham. 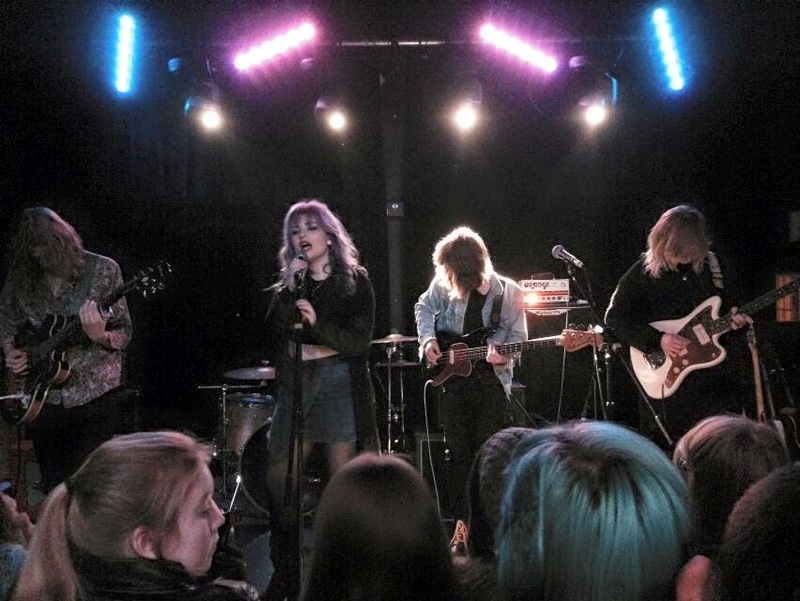 We've been following Box Of Light and Helen on Youtube for a while, so when I heard they were going on tour I snapped up the tickets straight away. They were supporting Bethan Leadley who is also very popular on Youtube but we hadn't heard of her before. The first act up was a girl called Dodie, another popular Youtube personality I'd never heard of but I really enjoyed her set. It was just her and her little Ukulele and it was just really nice to listen too. I used her set as a chance to test out my new Fujifilm compact camera which really wasnt up to the job and the reason why I'm having to use grainy IPhone photos in this post. After Dodie me and Sean grabbed a few more drinks and I picked up a gorgeous Box Of Light t-shirt before squeezing our way back into the crowd to see them. I loved every second of their performance. 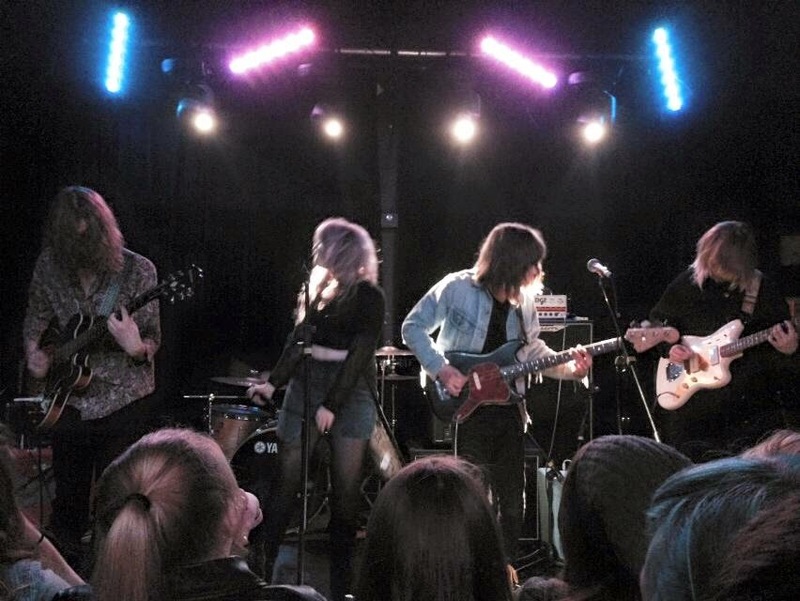 You can really tell how much they love being in a band together and how much they enjoy what they do. They finished the set with Falling which is my favorite and I was more than happy to sing along. I think Sean had a good time too and we've both already vowed to get tickets next time they are back in Brum. 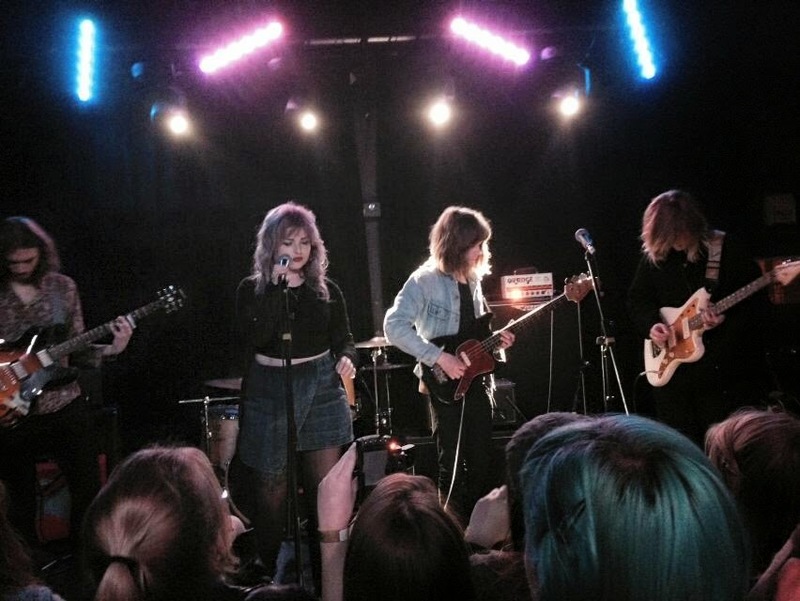 After the show I got to take photos with the whole band who were lovely and chatty. I got to talk to Helen for ages too and by this point I was very drunk so I imagine I was just talking at her about sausage dogs her boyfriends beard. When I had probably embarrassed myself enough me and Sean decided we should call it a night and went to wait for a taxi, We then ended up in the bar next door where we drunk ourselves into an even more ridiculous state. So I have hardly any photos from this week, that's mainly because I haven't done anything. I've been really sick since Tuesday and I'm still ill now. Thank god I managed to get a couple of posts done at the start of the week or there would be nothing on my blog. If you follow me on twitter you will know what a miserable bugger I've been as I haven't really stopped moaning on there. Hopefully I'll start to feel better soon and have a more interesting round up for you all next week. So I finally got around to taking some outfit photos! I've been meaning to do an outfit post for ages now, I haven't done one since April and they are one of my favorite things to do on my blog. This is just a casual outfit I would wear out to dinner or on a date night with Sean. 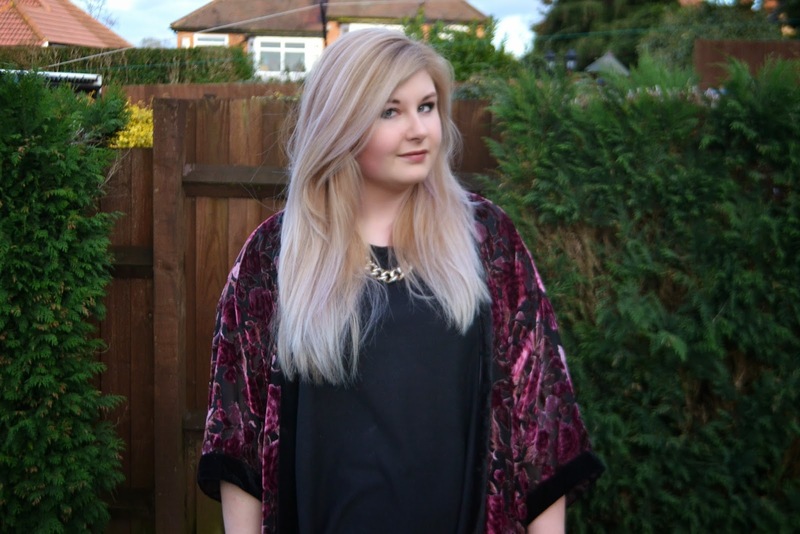 I've gotten really into kimonos lately, I think they are just so easy to wear and jazz up a boring outfit. 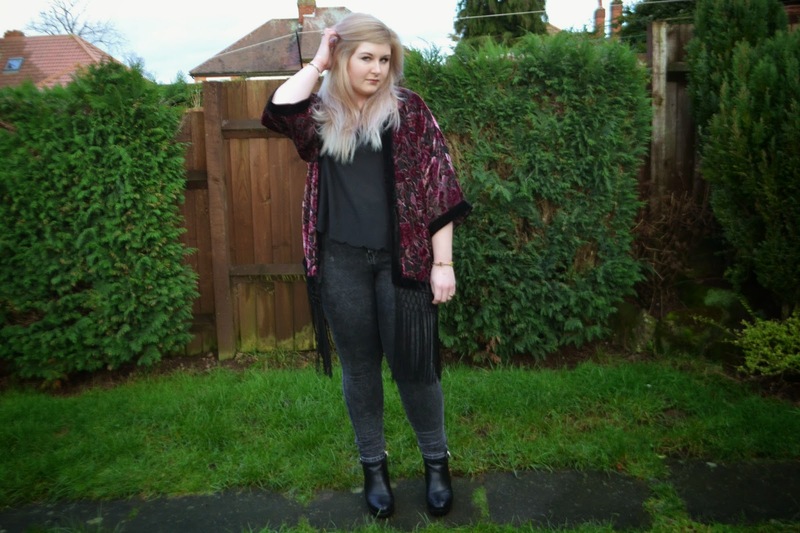 The boots are probably my favorite thing out this whole outfit though, I bought them at the clothes show last year and I've been wearing them pretty much none stop. 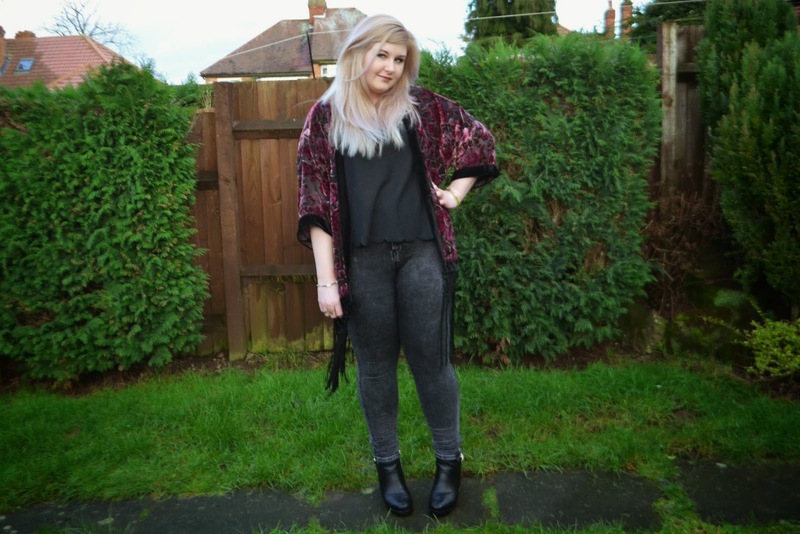 I've love to hear your thoughts on this outfit and if you'd like to see more on my blog! This week was quite nice. I didn't have many shifts at work so I had a lot of time to relax and work on bloggy stuff. I did a lot of shopping this week. I finally got around to ordering a few things I've been after and now I'm on a major spending ban! Last night me and Sean went to see Box Of Light! The second I found out they were touring I got tickets straight away. I really enjoyed the set and I got to meet everyone after the show, I also picked up a really nice Box Of Light t-shirt! I hope you all had a lovely week! 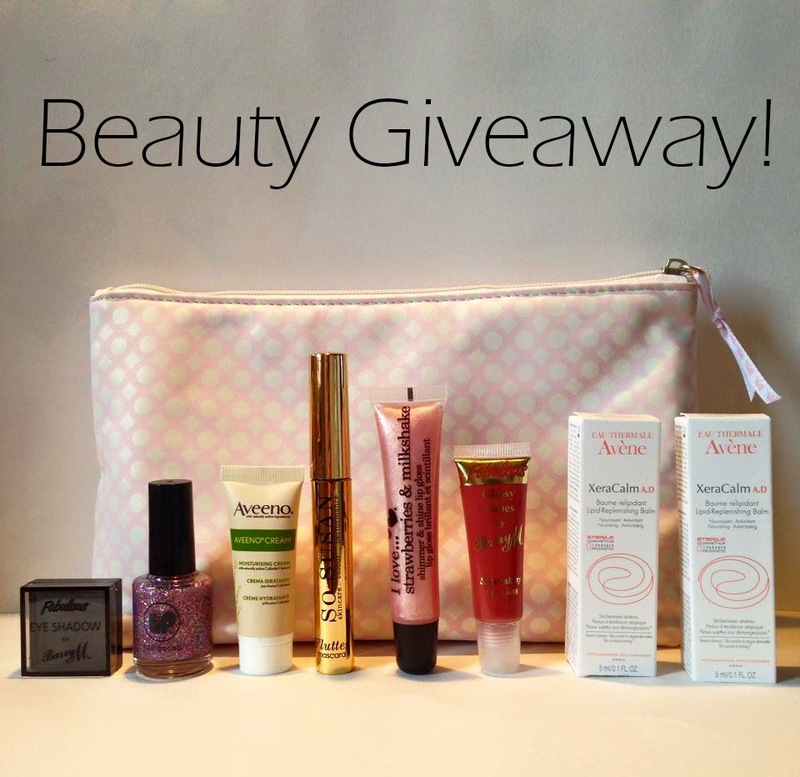 Don't forget to enter my beauty giveaway! I appreciate you guys following my blog and commenting on my posts so I thought it was time to give you a little treat as a thank you. As I mostly post about beauty related things I thought it would be a good idea to do a beauty giveaway and here it is! This is a WORLD WIDE giveaway so anyone from any where can enter! I thought I'd make a little phone case wishlist as I've never done anything like this before. 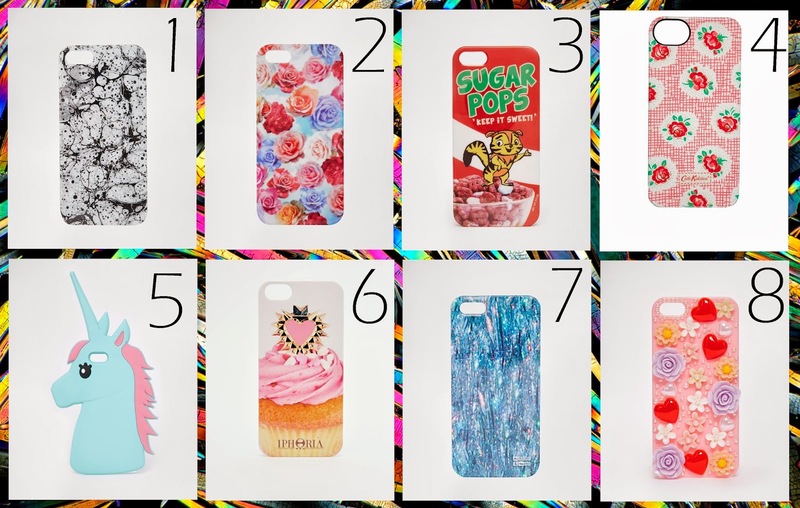 As I have an IPhone I've rounded up my top 8 Iphone cases you can buy right now. I think its fair to say there is a very pink floral girly theme going on here. A couple of days before Christmas me and Sean popped into Topshop. I was on the hunt for a new lipstick. I've seen a few good reviews about Topshop lipsticks and I had found the exact shade I wanted online. After searching through the lipsticks I found the one I had been looking at; the colour was 'boardroom' and it was awful. It didn't look anything like the shade shown online and it wasn't going to suit me at all. Determined not to leave empty handed I looked through the lipsticks again until I found a gorgeous pink/ almost purple colour. It wasn't I colour I owned and I knew I had to have it. The lipstick was £8 which I thought was quite reasonable considering most of my lipsticks are over £10. I first wore it a couple of days later and fell completely in love with it. The lipstick applied really nicely; going on evenly and creating a really vivid colour on my lips. 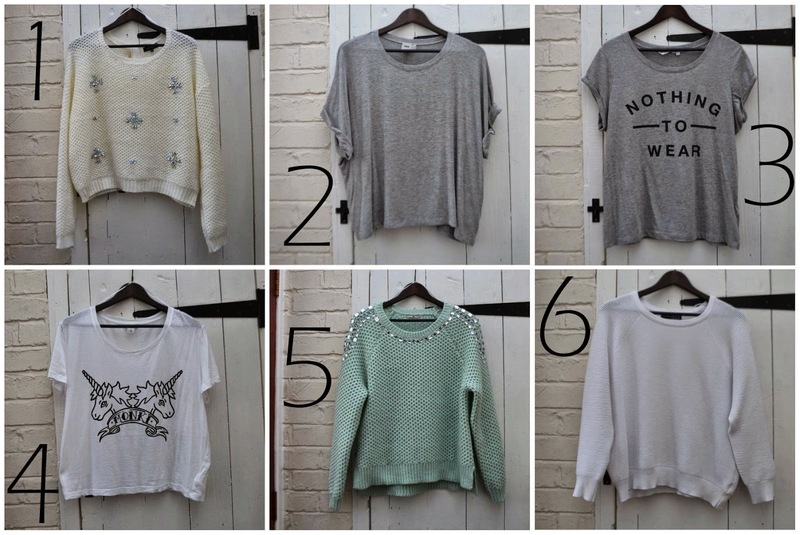 One of the nice things about Topshop products is their appearance. When purchasing new make up you want it to look nice on your dressing table and in your makeup bag. 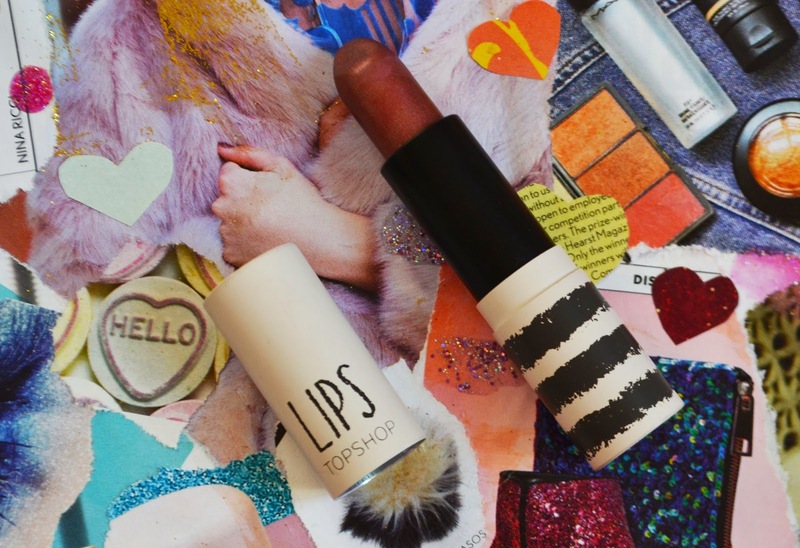 A lot of cheaper lipsticks come in boring packaging and the product itself can look pretty standard. 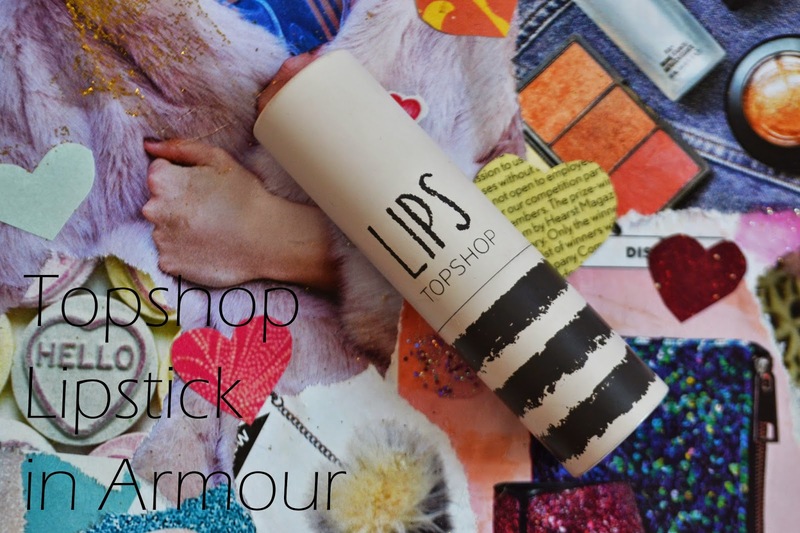 This isn't the case with Topshop lipsticks as the come in a little box and the casing around the lipstick is white with black stripes which looks cute in the lipstick holder. By far my favorite things about this product is the colour. Its a beautiful glossy pink/ purple that is just so versatile. I've literally been wearing it everywhere and I can definitely see myself wearing it for a long time. My only complaint about this product is that its quite dry. I wouldnt wear this lipstick on dry lips as it would make them look much worse. This isn't a major issue though and it is easily solved by applying a small amount of Vaseline over the top. This week was pretty average. 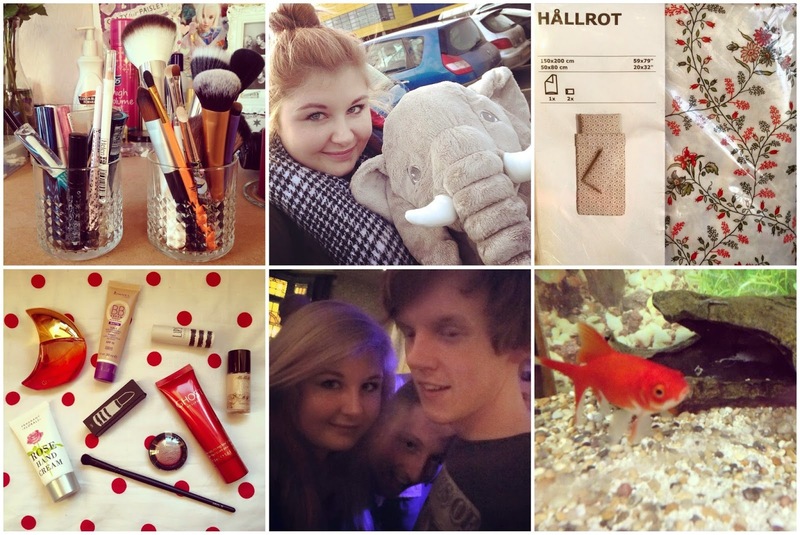 I only had 3 shifts at work so I managed to get a lot of bloggy stuff done and a bit of pampering. out a lot brighter. Its still not how I'd like it but its getting there. I also had a lot of time to try out all the new beauty items I received for Christmas. I was so lucky to get so many new beauty products, my favorite probably being the Ted Baker gift set from Sean. I have so much stuff to review for you guys so keep a look out! Yesterday me and Sean took a little trip into town to get some books, new stationary and mascara as I'm desperately running out. I thought I'd try a different mascara this time and I'm sure I'll be reviewing that on here soon too. Here are a few things I've bought over the last couple of weeks. Lately I've been finding it hard to mix and match items in my wardrobe as most of my clothes have bold patterns, so for the last few weeks I've been stocking up on basic tops and jumpers. I didn't really have many basic Tshirts and when I just wanted a lazy day or I wanted to dress down I didn't have anything plain to wear. Now I've got a few basic items to get my through winter. I've been thinking about doing monthly haul videos over on my Youtube channel, would you like to see something like that? A few months back I was contacted by Grace from Absolute Pearls asking for my top beauty tips and tricks for a feature on their website. 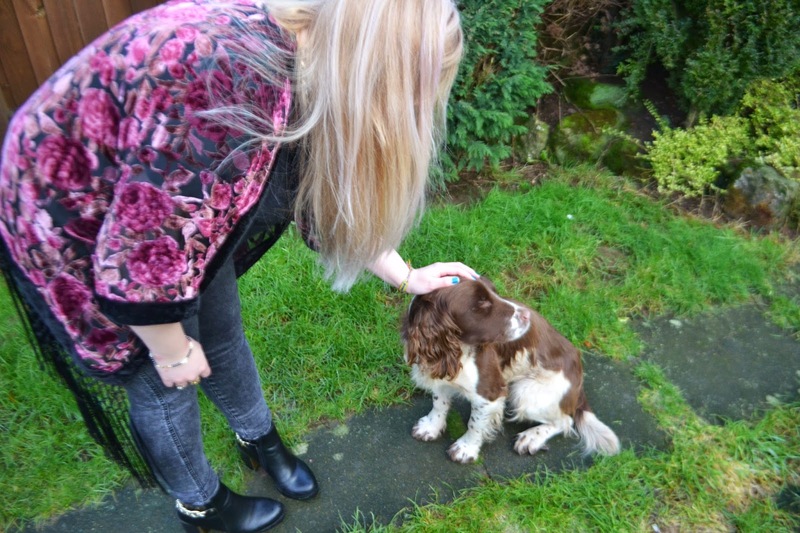 Along with many other bloggers I thought hard about my best beauty tips and sent them off. As I wanted to offer some varied advise, I sent in tips on skin care, hair, make up and nail care. After waiting patiently I finally received the email letting me know the project was finished and was now live. 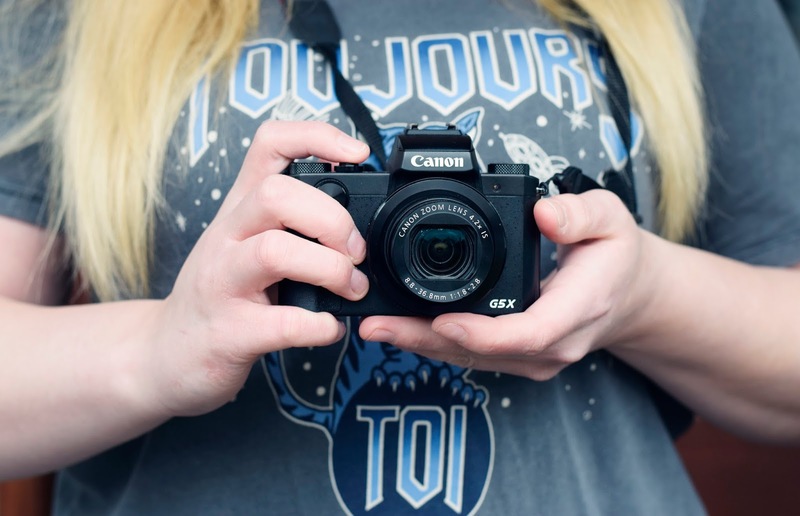 The site features some amazing tips from 16 beauty bloggers including myself. If you fancy learning a trick or two head over to Pearls of Wisdom for our best beauty advise! So I decided to have a little splurge with my Christmas money. I'm not going to lie, most of my money goes on clothes and food so I can sometimes be lacking in beauty products that I need. One of the things I needed the buy in my post Christmas shopping spree was perfume. I usually receive perfume for Christmas but this year I didn't. My go to perfume is Ghost Deep Night and I would have bought that again had I not spotted this gift set in the boots sale. Its the latest Ghost fragrance and it smells amazing. I've been dying to try some products from the Topshop beauty range and after reading a few good reviews of their lipsticks I bought two. The first is a gorgeous shimmery purple colour moderately priced at £8 and the second is a bright red I picked up in the sale for £4. The purple shade is perfect and I've been using it non stop since I bought it, the red on the other hand isn't really to my taste. While I was in Topshop I picked up this amazing eye shadow. I've never seen anything really like it before so I bought it and again I've been wearing it none stop. I poped into superdrug to get some new BB Cream as I was almost out and bought some hand cream and another eye shadow brush. I get through hand cream like its going out of fashion so when I saw this one for 99p in the sale I couldn't leave it behind. Its beautifully packaged and smells amazing. I also picked up another eye shadow brush. I cant even think how many eye shadow brushes I now own but I always need more. 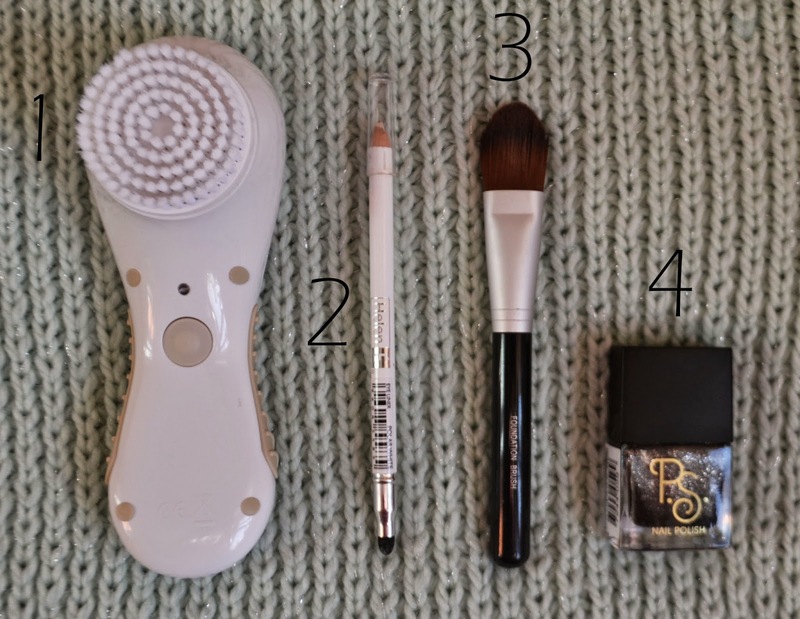 I'm not that impressed with this brush so far as its very very soft and I dont feel like it picks up enough product, but maybe I'll warm to it after a few more uses. The last thing I bought was actually an online purchase. At the Clothes Show Live I recieved a voucher for a either a free highlighter or a cheek tint from MEMEME Cosmetics. I already own one highlighter in a soft pink colour and love it, so I chose this gold shade as my free product. So far I'm really happy with it. I'm sure I'll try more products from MEMEME Cosmetics as I'm impressed with their products and over all service. So that was a little roundup of the last few beauty products I've purchased. I don't do beauty hauls all that often but its something I definitely want to feature more on my blog. So I started last week with a little trip to Ikea. I love going to Ikea. It just has so much stuff to look at and I genuinely think I could spend the whole day there. I ddintreally buy all that much this unfortunately I was on the hunt for some decent make up storage and picked up these little brandy glasses to keep my brushes, mascaras and eyeliners. I also bought this amazing cuddly elephant. Anyone who knows me knows I'm in love with elephants and this one was in the sale so I couldn't help myself. I really wanted some new bed sheets and after narrowing it down from about 10 that I like, I finally decided on these gorgeous floral ones for £15. I also bought some candles as you cant go to Ikea without picking up some candles. 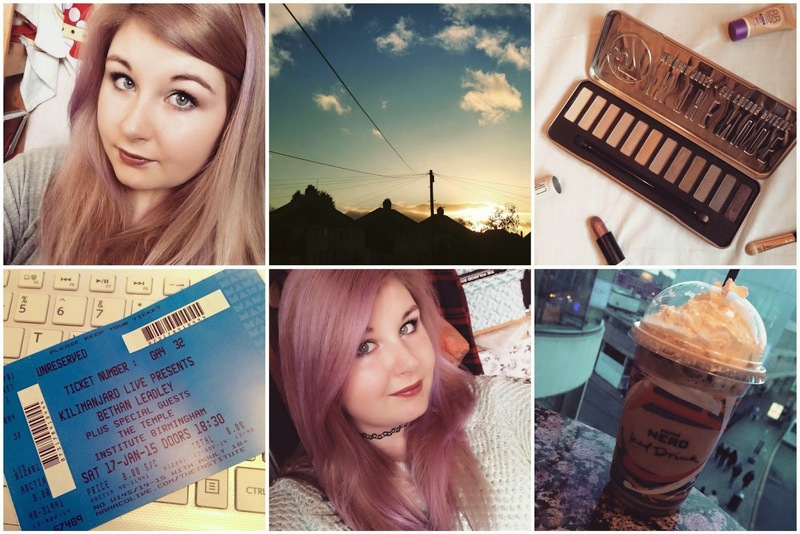 The rest of the week has been pretty average apart from Wednesday night. A few of us headed to the pub to celebrate New Years. At about 11 a couple of us sneaked off to the take away to grab some chips and mini spring rolls, which were amazing! I drank more wine than I should have but we had a really great night. I hope everyone had a fabulous NYE and a lovely week! Thanks for reading! Rio SoniCleanse - This was actually an anniversary present from Sean. 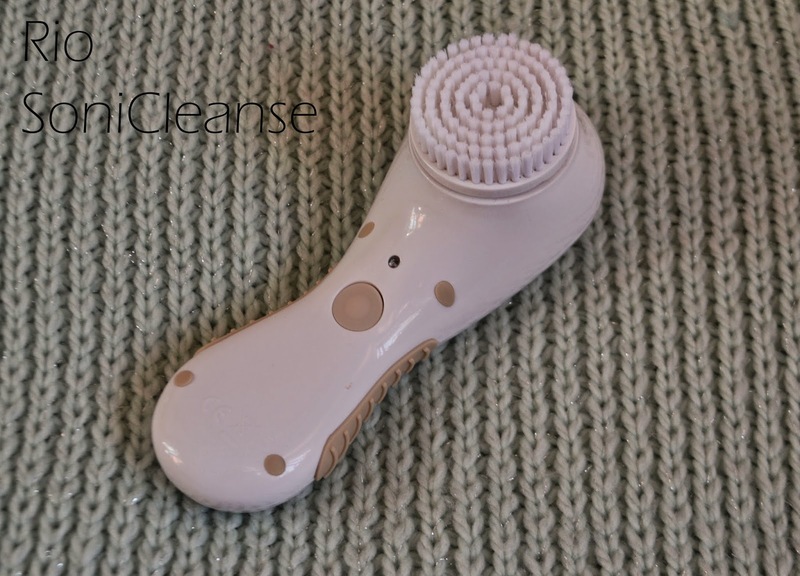 I'd wanted a facial cleansing brush for so long as I'd seen amazing reviews for them. I love giving my face a proper clean and this little product makes that so easy. After using this just once my face my so soft and my pores were reduced. This is the best beauty product I think I've ever owned, I don't think I will ever go back to just using face wash. I've been meaning to review this for a while now, so let me know if that's something you'd like to see! 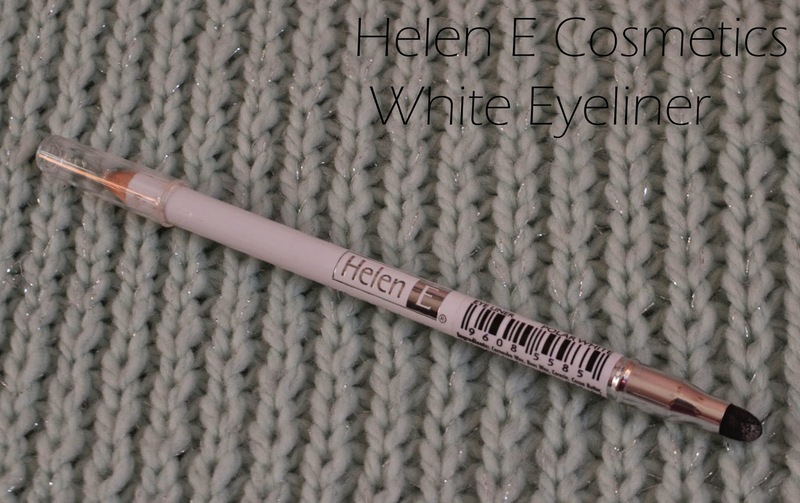 Helen E Cosmetics White Eyeliner - You might have seen this product in my Clothes Show Live haul video and it was a freebie. I love a good freebie and when I saw I could get a free eyeliner I couldn't say no. I've been after a decent white eyeliner for a while and just never remembered to buy one. This one is great as its quite a vivid colour and comes with a smudger. I just apply a bit to the insides of my eyes and it opens them right up. For any girls with small eyes, I fully recommend investing in one of these. 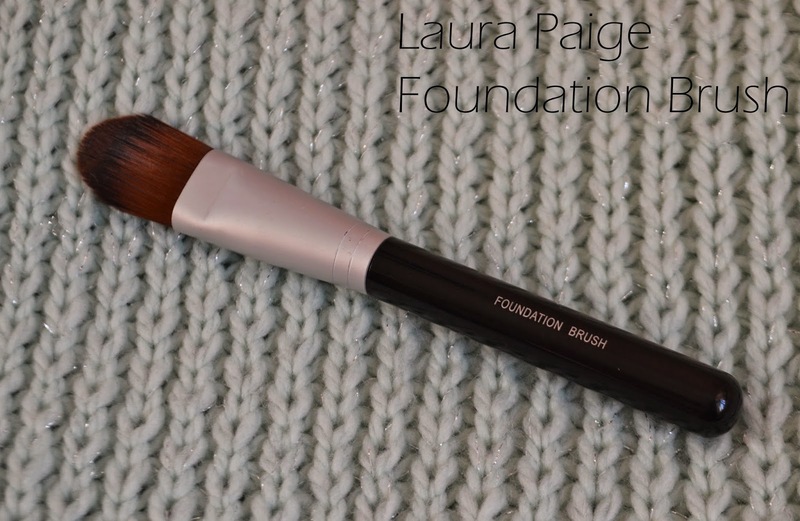 Laura Paige Foundation Brush - This was another product featured in my Clothes Show Live haul video. It was a bargain at only £1 and has really made a difference to how I do my make up. Believe it or not I actually didn't have a foundation brush until I bought this one and I used to just apply foundation with my hands. I never really got a nice result and I'm so glad I bought this brush as it makes my foundation look so much smoother. Primark Nail Polish - I reviewed this product a couple of months ago. It was just a £1 from the Primark beauty section and I really wanted to give it a go. 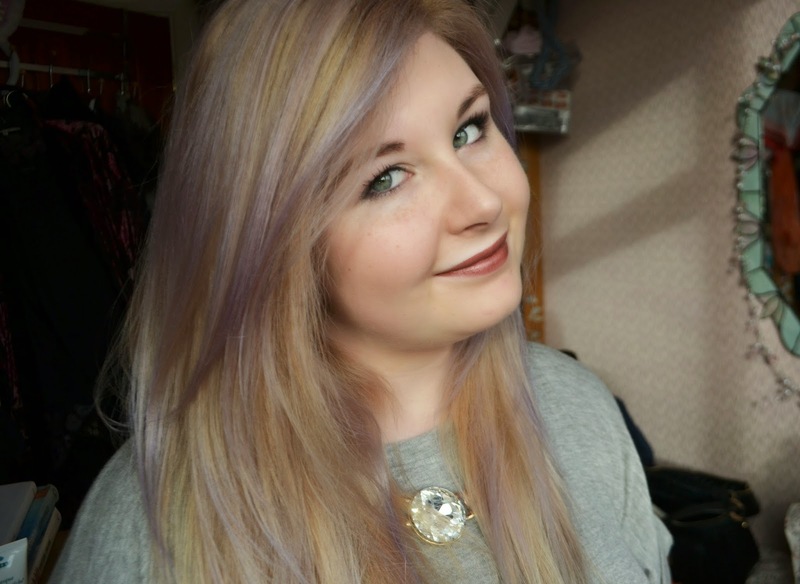 Its a gorgeous colour and it stays on for a decent amount of time. For the price I really cant fault it at all and I'm thinking of trying out a few more bits from the Primark beauty range. 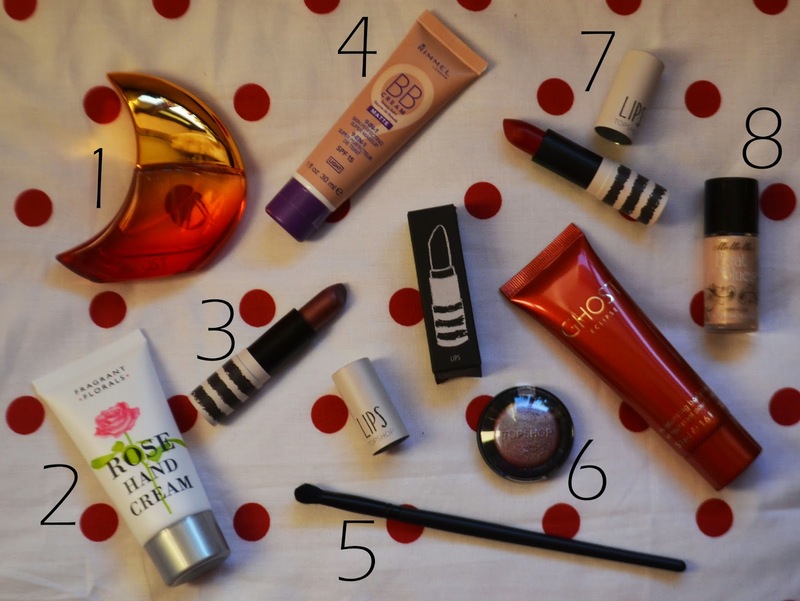 So those were my December beauty favorites. I'm sure my January faves will be much more interesting as I received so many beauty bits for Christmas!